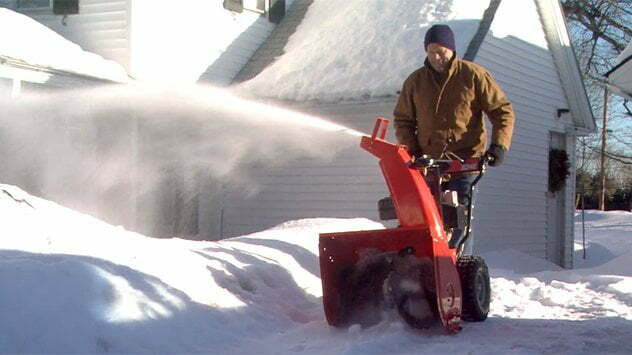 Watch this video for tips on how to shovel snow and use a snowblower more safely and efficiently this winter. 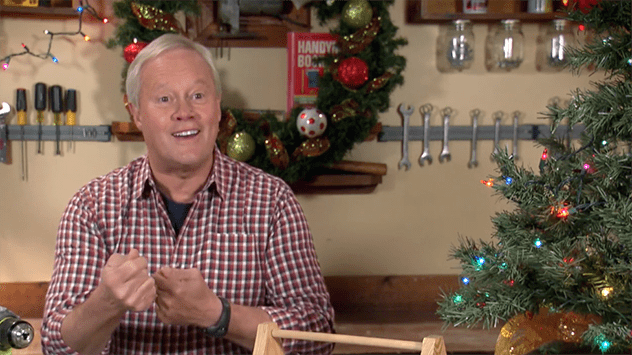 Danny shares the special way he gives Christmas gifts to his grandchildren, Gus and Mary Helen. 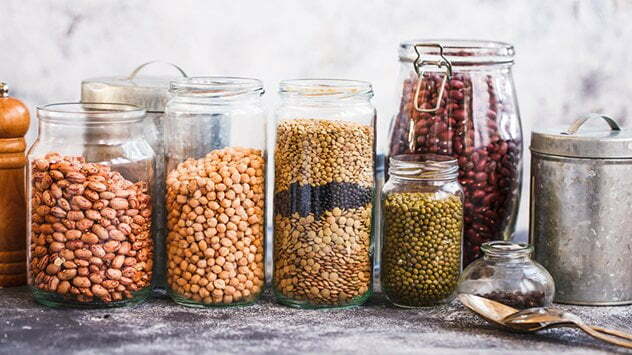 Danny shares some tips to shrink your holiday “footprint” and save a little money in the process. 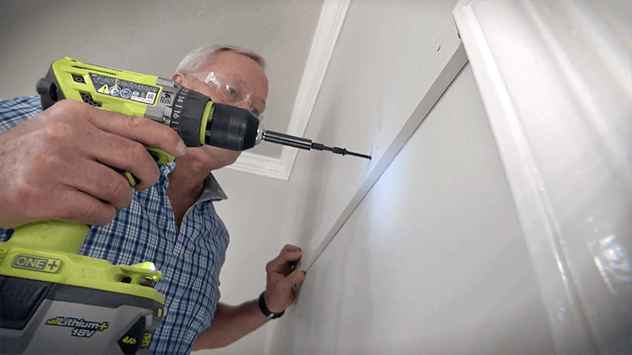 Danny talks about the three must-have tools DIYers should have in their toolbox. 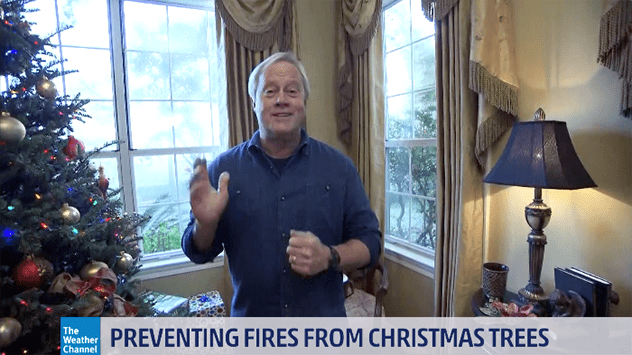 Most Christmas tree-related fires are preventable. 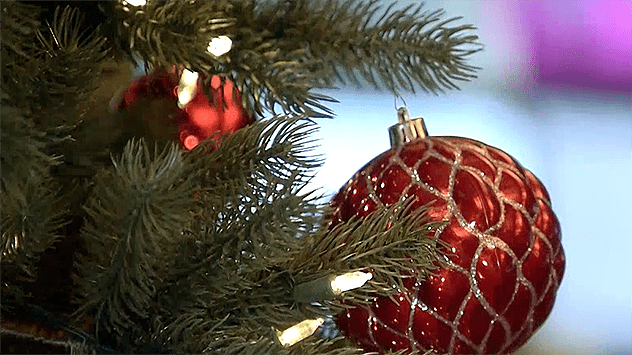 Here, Danny shares some need-to-know safety tips whether you have an artificial or live tree. 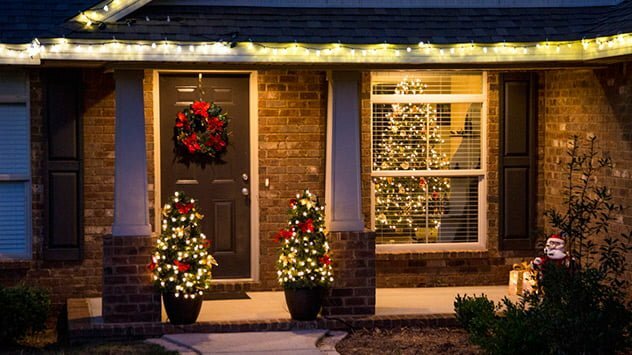 To make your own holiday topiary, you’ll need a tomato cage, a pot, some garland, lights and decorations.